We are the Trader and supplier of Strapping Machine, Wrapping Machine, Sealing Machine, Vacuum Packing Machine and many more. 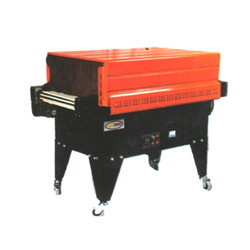 Being an eminent company, we are involved in trading, supplying best quality of Strapping Machine. 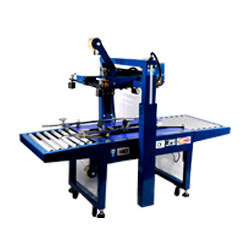 This Strapping Machine is extensively used in various suitable applications. 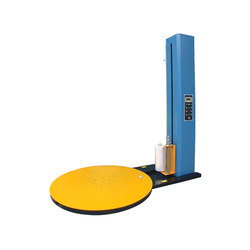 We are the leading trader, supplier of Sealing Machine. 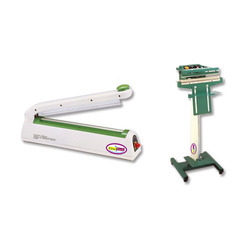 This Sealing Machine is highly appreciated amongst our customers due to its hassle free performance. We are the top leading trader and supplier of Vacuum Packaging Machine. 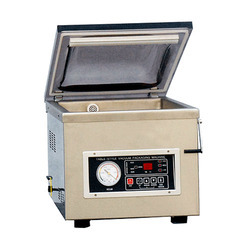 This Vacuum Packaging Machine is sturdy in construction and perfect in finishing. For the complete satisfaction of the clients, we are trading and supplying and extensive range of Wire Binder. 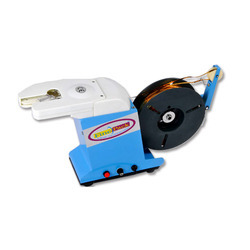 This Wire Binder is advance in technology and smooth in functioning. As per the exact demands and requirements of the clients, we are engaged in the supplying, trading of Inkjet Printer Inks. This Inkjet Printer Inks is known for its effective results. With the years of experience, we are engaged in the supplying, trading of Shrink Packing Machine. 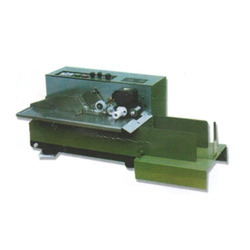 This Shrink Packing Machine is highly demanded by clients due to its various applications. 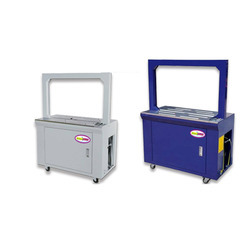 To meet the specific requirements of our customers, we trade, supply wide array of Inkjet Printer. The offer product is known amongst the customers for their clear prints and bets quality. 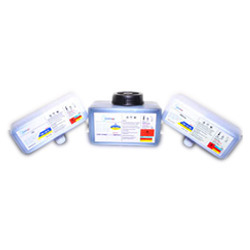 Being pioneers in the industry, we supply, trade large assortment of Ink Coding Machine. 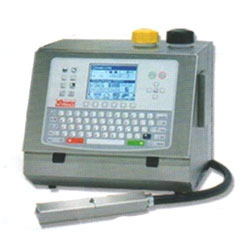 Customers like our Ink Coding Machine for their high grade quality and accuracy.